I have worked as both a crown prosecutor and criminal defence lawyer in some of the most remote areas of the Northern Territory and Western Australia. I have seen our criminal justice system inside out and from both sides of the bar table, and I know it is being grossly overused and misused. 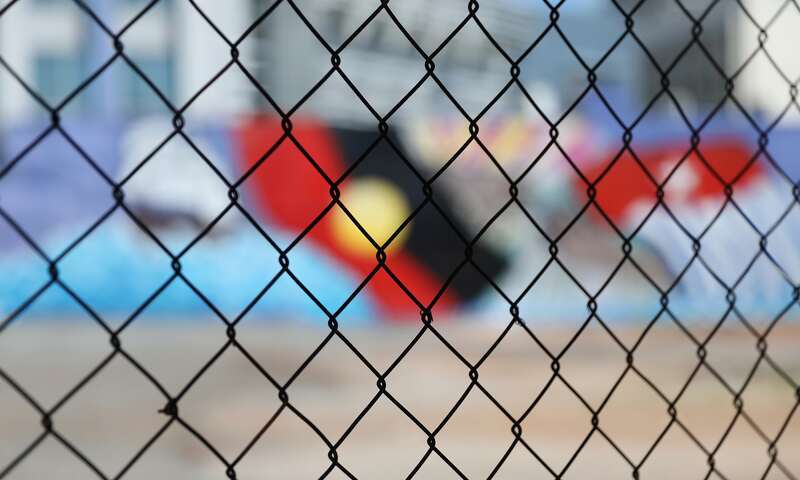 The preventable and tragic death of Ms Dhu, who died in police custody after being arrested for unpaid fines, is a clear example of punitive laws and policing practices that are dangerous and compound inequality.